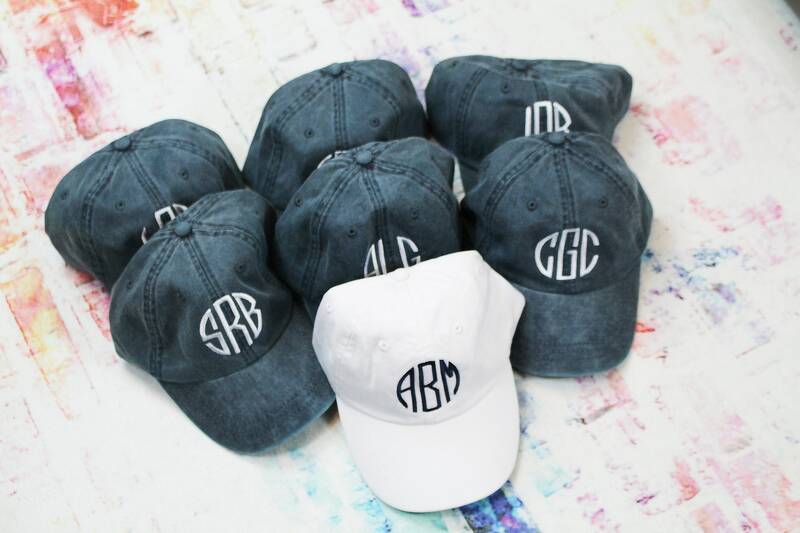 This adorable monogrammed baseball hat in your choice of colors is perfect for any event. These hats make great gifts. 1.) 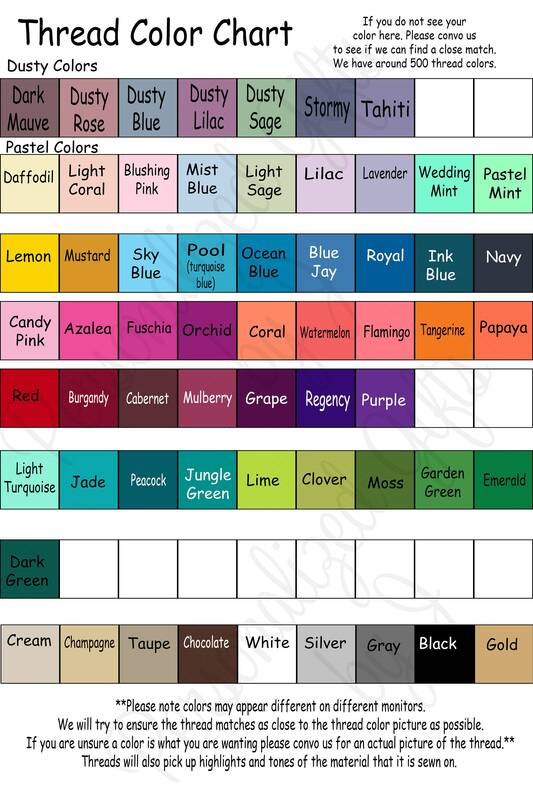 the letters for the monogram in the order you wish them to appear (Usually First, LAST, Middle). 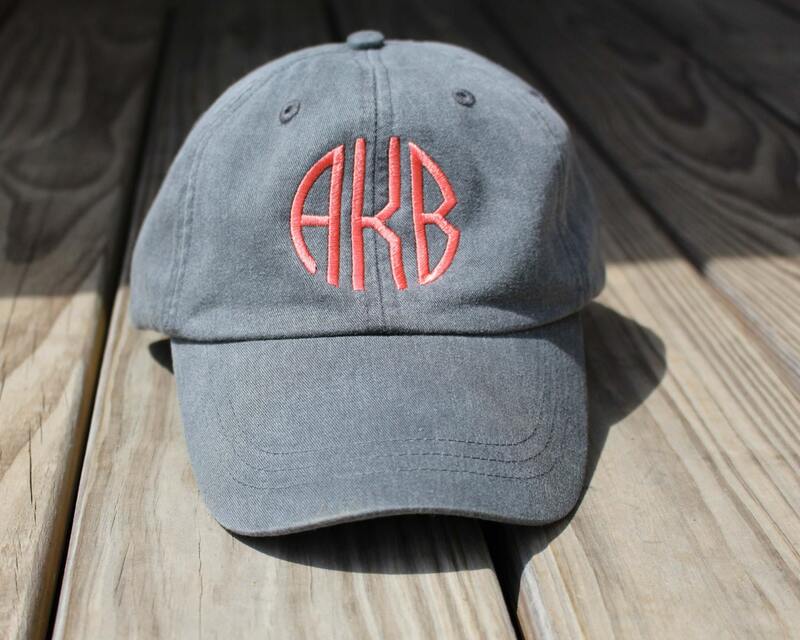 Love the color and monogram on the hat and the customer service. The hat is a little big for my head but other than that it's perfect! 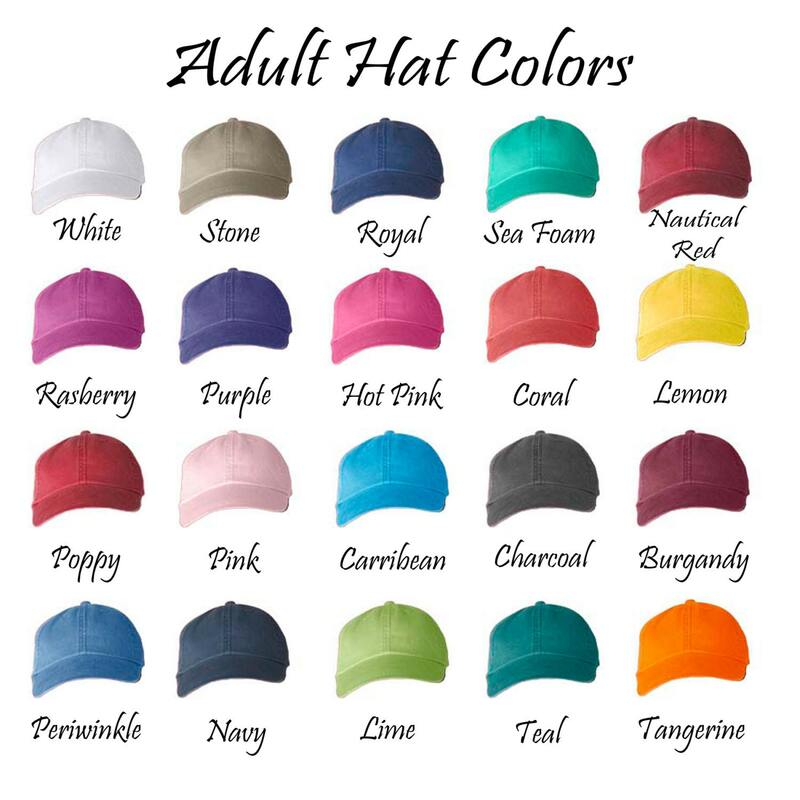 We ordered these hats for a bachelorette party. Everybody loved them! They turned out super cute and can be worn for many occasions in the future!